♩ Get an employer tax ID number, before you hire anyone. This is for reporting taxes and how much your new hire earns. If you don’t have an ID, download our free step-by-step guide for how to get a tax ID for your music business. 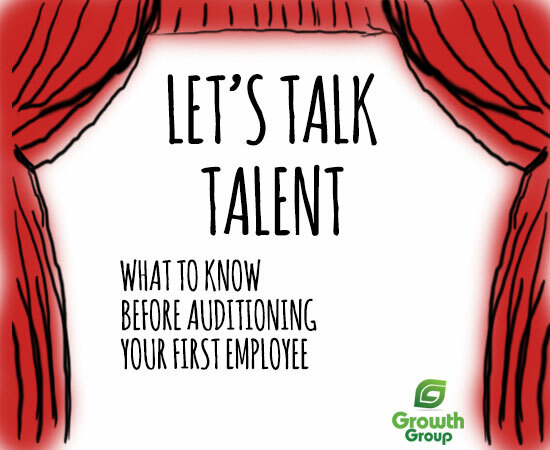 ♩ Get the new hire’s paperwork, on or before their first day. ♩ Verify they can work legally, within 3 days after they’re hired. ♩ Tell your state you have a new hire, within 20 days. ♩ Get Workers’ Compensation Insurance. This is not optional if you have employees. ♩ Decorate your office with some ugly posters. There are required notices that must be posted to inform employees of their rights. Fines and penalties are an enemy of profit, so put the posters up. ♩ Pay your taxes. Payroll requires federal and state income taxes, social security and medicare taxes, and unemployment insurance tax. 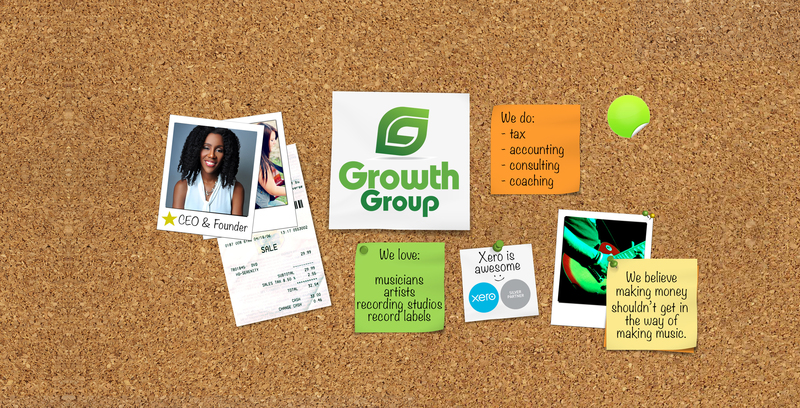 If you’re head is spinning, let us handle payroll for your music business. ♩ Make good records, and keep good records. Your work does not stop when you fill the position. We recommend Xero for keeping good records of your employees’ information and running payroll.